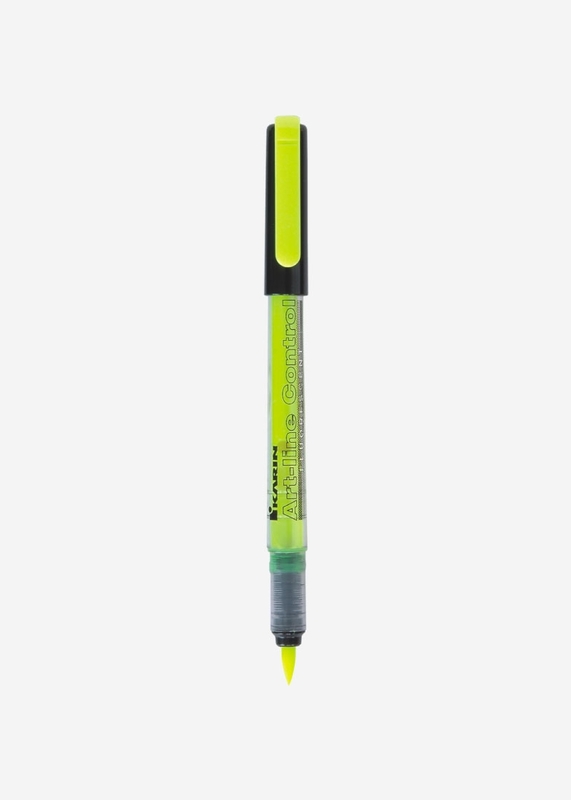 The only one highlighter on the market with the capillary ink supply system and the nylon brush tip. 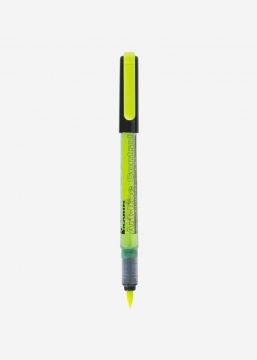 Flexible brush tip allows you to adjust the thickness of the line depending on the pressure. Transparent casing allows you to control the remaining amount of paint inside.